Min $ $100,000 $200,000 $300,000 $400,000 $500,000 $600,000 Max $ $100,000 $200,000 $300,000 $500,000 $750,000 $1 Mill. 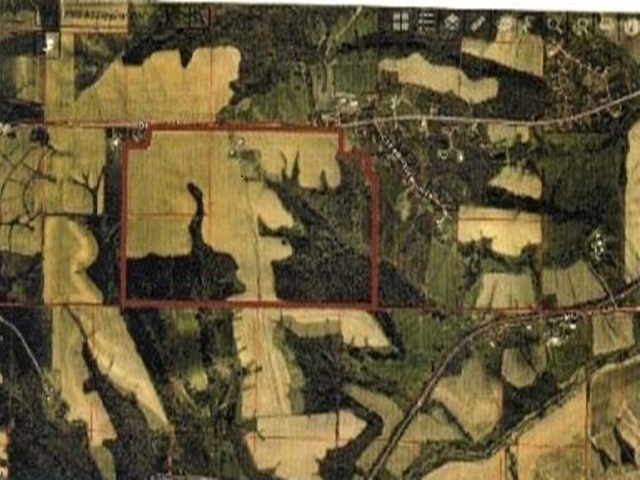 One of a kind investment/development opportunity or great agriculture production land. Possible timber harvest and excellent hunting for deer and turkey. 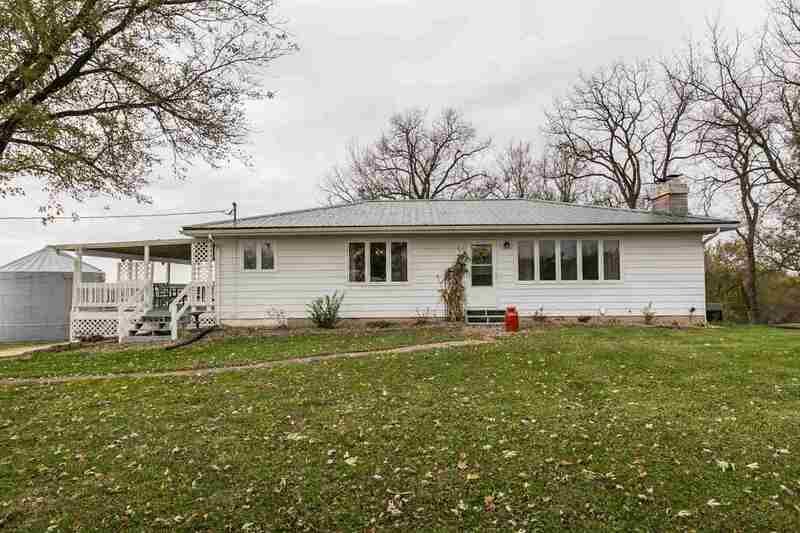 This 226.95+/- acreage is located minutes of city limits and amenities. Conceptual plat indicates 126 buildable lots with extra green space. Land like this does not come up often so don't miss this great opportunity. Listing agent related to seller. A stately historic farmhouse, totally remodeled since 2005, sits in full view as you approach up the long lane. The home features 4 bedrooms, 2 1/2 baths, large kitchen/dining/ living area as well as a second living area and half bath all on the main floor. 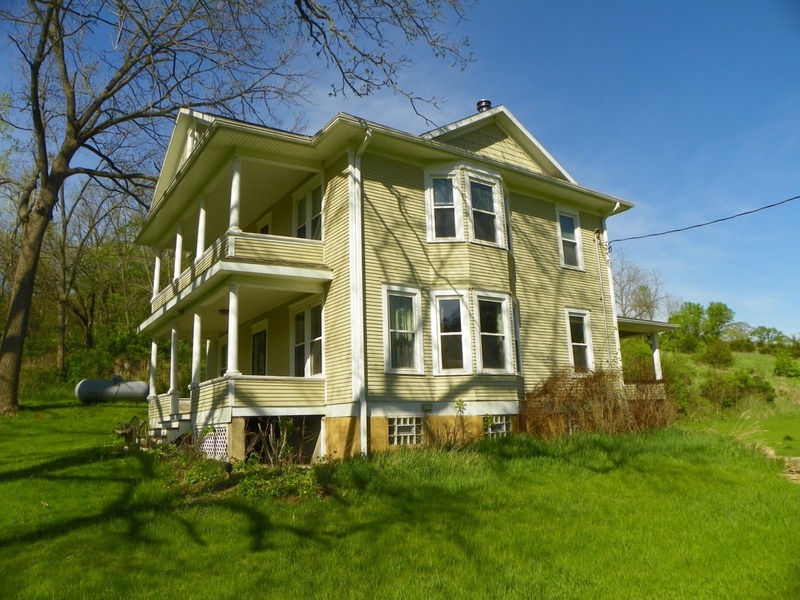 Up the open staircase you will find four bedrooms and a full bath. The master bedroom has access to a walk-up attic and a full front porch balcony. The wiring, plumbing, roof, rear deck, kitchen and baths are all new since 2005. There are approximately 51 acres of pasture, 55 tillable and 50 of woods. The pasture and tillable are currently cash rented. There is also a spring-fed stream on the property offering pond or water feature potential near the house. This property offers country living at its best as well as excellent hunting, access to two roads and fabulous views from the high ground.